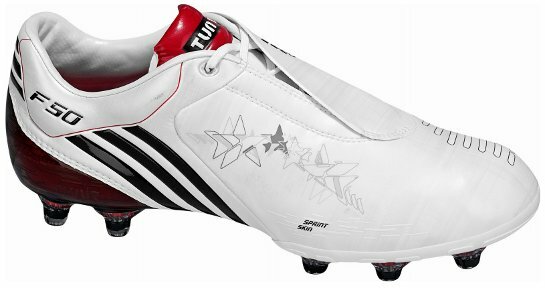 Interestingly, as Nike has announced that it’s promoting black football boots for the start of the 2009 / 2010 season, adidas have gone the other way by releasing the F50i in White / Black / Red. The adidas football boot, which enjoyed a hugely successful launch just prior to the Champions league final, is made from a revolutionary single layer material called “SprintSkin” which gives the wearer incredible touch and reduced weight. 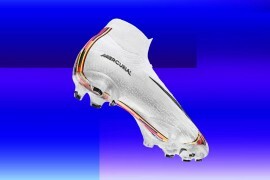 The football boot is also thermo-bonded making it thinner, lighter, and faster. Improved grip has been achieved through the introduction of ‘a sticky print’ across the kicking sweetspot. The F50i continues the customisable heritage of the F50 series giving players the choice of leather, synthetic, laceless and climacool uppers combined with a choice of hard ground, soft ground, or firm ground studs. Special attention has been paid to the fit and comfort of the boot. The lace cover reduces the layers between the foot and the ball and creates a clean kicking surface. Another customisable feature is the interior of the football boot. Players can choose from one of two different chassis to which the studs are subsequently attached. The comfort chassis offers perfect stability and stud pressure distribution, while the ultra-light lightweight chassis additionally offers maximum flexibility in the forefoot area and significantly reduced weight. In addition to its modularity, the F50i, like its predecessor, features a semi-transparent heel element, which combines with the boot’s appearance to produce an exceptional design. The transparent TPU provides a further reduction in the weight of the boot and an improvement in stability and flexibility thanks to its different degrees of hardness. The material in the heel section, where a high level of stability is required, is particularly strong and sturdy. The closer it gets to the forefoot, the softer and more flexible the material becomes. 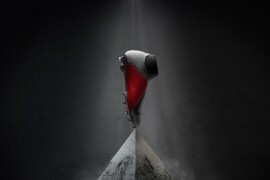 The result is a highly modern, lightweight and flexible football boot for every player. 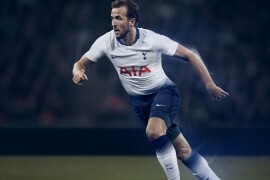 is the sprint skin very similar to nike’s fabric they use for the vapours ? I can not stand it, it offers zero grip to a football once there is a bit of wet on the ground, and considering the english football season is predominately in the rainy months of autumn, winter and spring, i can not see why you would buy them. its like anti ball grip with the ball pinging from the players foot. The fabric needs to be a little bit absorbtional otherwise it will keep a layer of water on the outside causing the skidding. I think the Uhlsport kick series got this right with a fabric that seemed to absorb some moisture stopping that layer of water and acting more like leather but with light weight characteristics. Can anyone please agree or disagree with me here, because i really like the look of the new f50i, and would like to buy in the new springskin not the leather. its the same for the vapours and the f50s, yes they are good flashy looking boots but when you wear them on the pitch people could say “look at his boots ” but if somebody stands on your toes it WILL hurt like hell because nike and adidas are making the outer layer of the boot too thin and therfore could affect the players touch, comfort and grip on the ball, don’t get me wrong good boots for looks but overall quality to be fair 20% for overall quality and 80% looks. I mean look at adiPures i personally believe that they are the best beause of the looks comfort and quality – adipures recomended ! 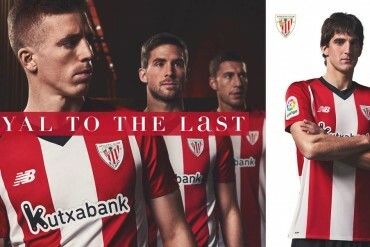 They are horrible, disgusting …Even in white ,I wonder if Adidas would make a joke with it.The stars in the side shouldn’t be on football boots or not as something with tecktonik or something else…And to finish, the colourways are so ugly..oooh!My english is too bad(I know I’m french) but not so bad than this boots! There the best f50i look. i know there is the leather version but i wud like to try the sprintskin you know what i mean ? does anybody know when the leather version of these are coming out? august 1st is my guess but i’m not sure. i have no idea which boots to buy now!! The main tthing im after is comfort in my boots. Which pair are most comfy out of the new preds, f50i and vapours??? currently have lasers and after a change. 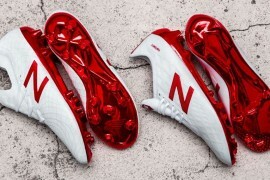 man, i really love the look of these, i cant wait to try em… gotta keep the flow going with the tunit white and reds so ill gladly upgrade form my f50.9s to the f50i’s. 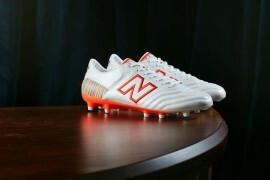 Does anyone have the f50i in white because i need to know if they are comfortable and do you recomend? does anyone know what the next colourways will be after the blue ones and the black leather ones? I have the blue f50i’s and bought them after trying out lasers, vapors and predators. They are definitely the most comfortable and give a more reliable touch than the vapors. Ive also had no problems with it in the wet. I also liked the predators but they were a bit too heavy for my liking. I didnt like the material in the vapors. Its literally like a thin piece of plastic from anywhere. Much thinner than the f50s. If you get stepped on youre finished. Its also less comfortable as its less flexible and if you have wide feet it looks like it wouldnt fit. Mark, how do the f50i’s compare to the lasers, pros and cons of both please. I am a longtime predator player and looking for a change and want a boot that is lighter but still offer a good touch and still allows me to put it were i want and with power. Looking at Lasers and F50i’s and cant decide, any help would be much apprecitated. what is this about the laceless version? because i’ve seen one on ebay?